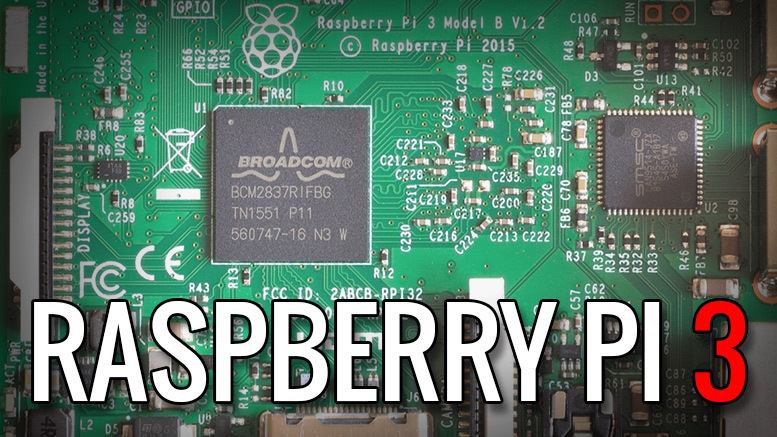 With much internet fanfare – the latest in the Raspberry Pi lineup has been announced today – the Raspberry Pi 3. I clearly must have been living under a rock for the last few months as this caught me completely off guard. 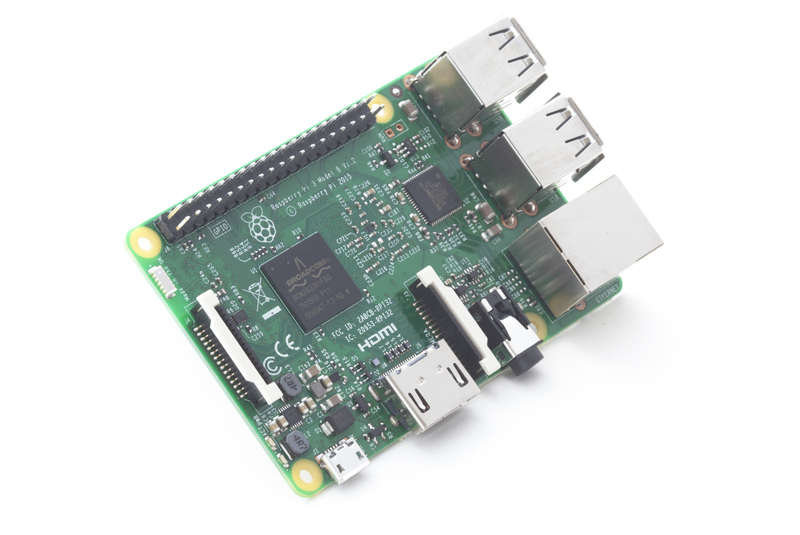 The Raspberry Pi 3 represents an evolution of the board rather than something completely new, the Raspberry Pi Foundation have built a great piece of kit over the last 4 years, with each iteration having better components at a very reasonable price. The newest iteration of the board, version 3, gives the CPU a definite speed bump along with faster video, and heres the killer feature of this version, inbuilt WiFi and Bluetooth – all while retaining the same form factor, compatibility and price. 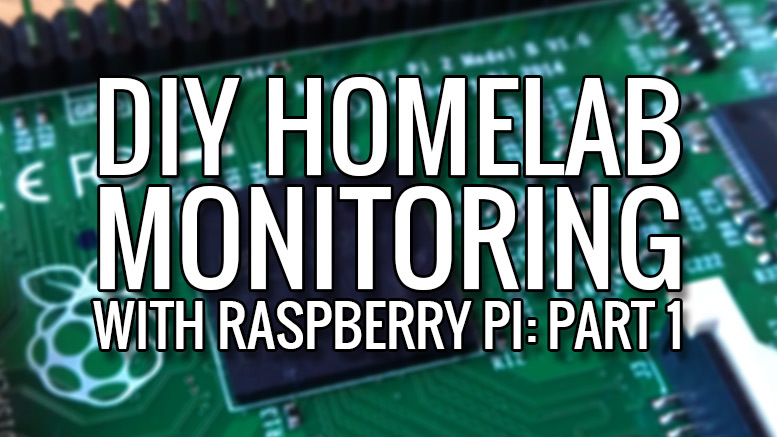 When I originally purchased my Raspberry Pi 2 I had planned on using it as part of a homemade environmental monitoring setup for my home lab (see – DIY Homelab Monitoring with Raspberry Pi – Part 1: Overview) however because of various delays and power issues at home I’ve ended up using it as a OSMC box pulling media from file shares on my Gen8 Microserver to our living room TV. This was only ever intended to be a short term use, and once the wiring is sorted in our loft i’ll be picking up this project again. 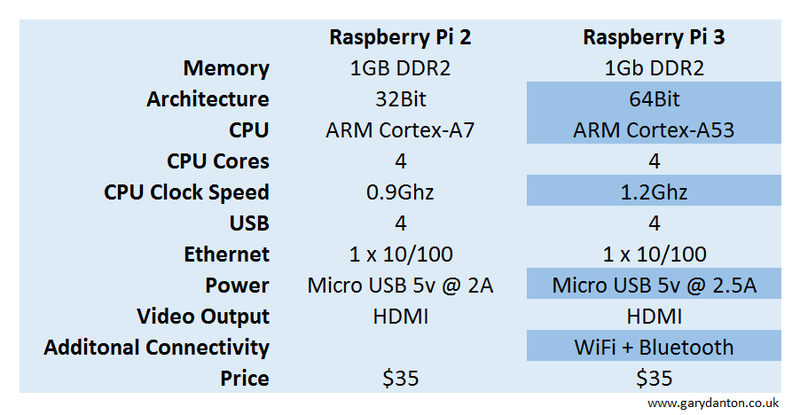 The hardware specs of the Raspberry Pi 2 are more than adequate for a monitoring station however the inclusion of Bluetooth Low Energy on the Raspberry Pi 3 means that I can potentially have several smaller sensors scattered around my home lab loft space, all reporting back over Bluetooth without any external dongles required. Looks like my Raspberry Pi 2 will stay as a media center and my new Raspberry Pi 3 will be the heart of my monitoring setup. I best get one on order! 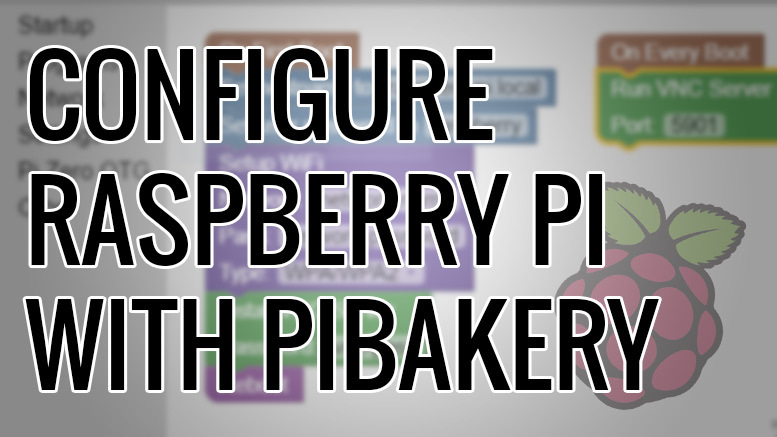 Be the first to comment on "Raspberry Pi 3 Lauches Today"
The opinions and views presented on this website are my own personal opinions and views and are in no way related to my employer.